Hello everyone! 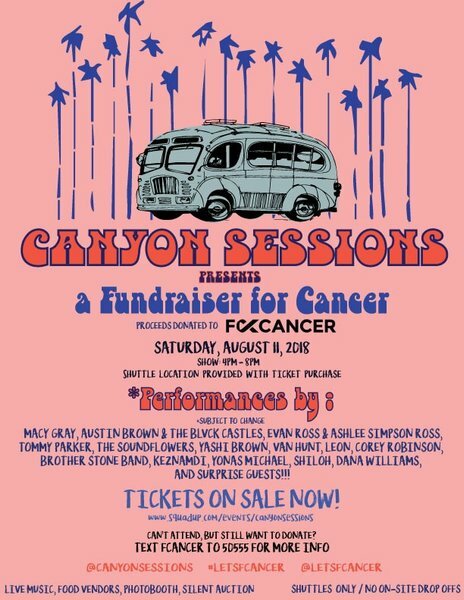 Last year, Ashlee Simpson Ross and Evan Ross were at the fundraiser event for F*ck Cancer ‘Canyon Sessions’ where they sang some of their songs. We have a new video of the event and you can see Ashlee and Evan a little in it. At The Canyons Sessions’ Event! Hello everyone! On Saturday (August 11), Ashlee Simpson Ross, Evan Ross and Bronx Wentz were at the Canyons Sessions’ event to raise money for cancer in Los Angeles. 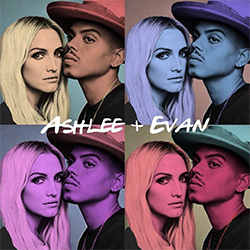 Ashlee and Evan performed two songs (“I Do” and “I Want You“) during the event (see the article below for videos).